Envision raised $750.00 for Clothing Our Kids! This is the second year in a row that Dr. Miller has been a fundraiser for COK! We are grateful to Dr. Miller’s contribution. Susan Hamilton, Tatiana Bennett, Dr. Katie Miller, Monica. 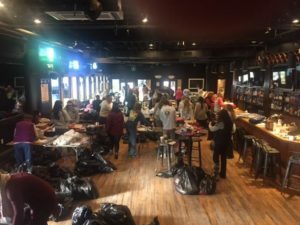 $300.00 was raised for Clothing Our Kids! Thank you for this wonderful event! 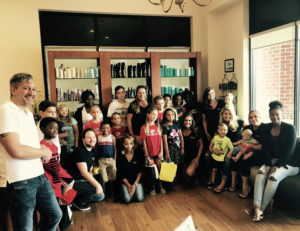 A great day was held with the kids at Stephan & Co! $2525 was raised for COK!! 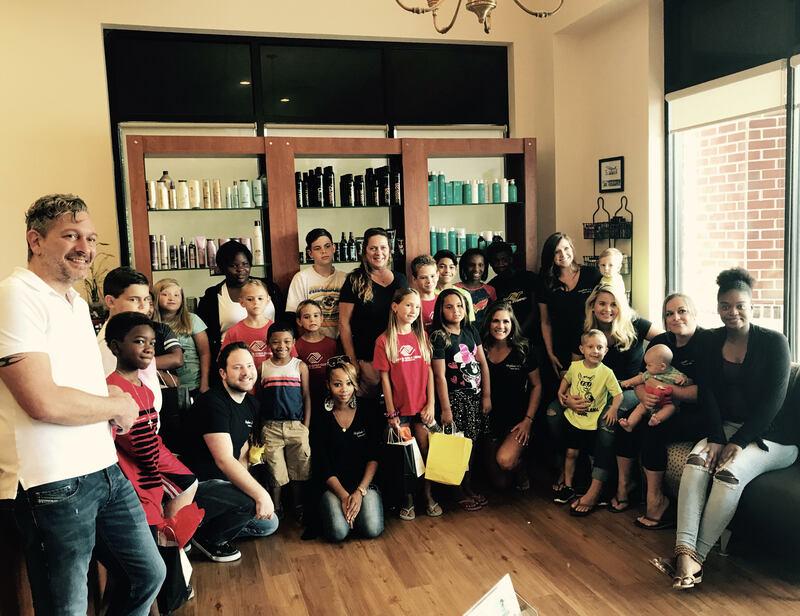 Thank you to Stephan and Company and all the patrons who supported this annual August event ! 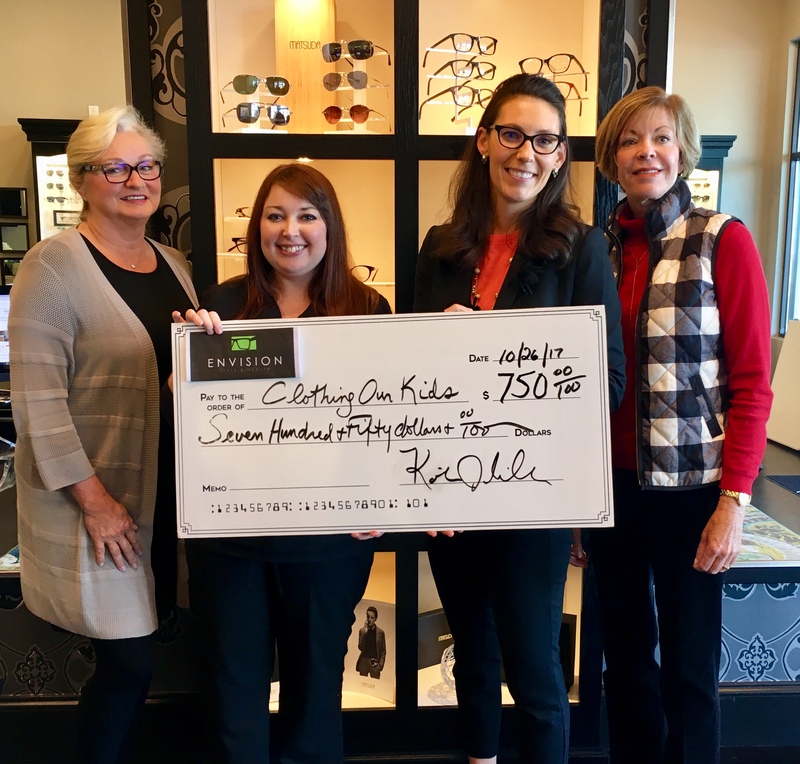 Clothing Our Kids Summer Raffle raised $6,500 for Clothing Our Kids! 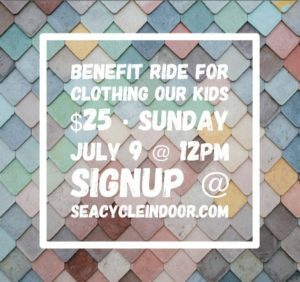 Thank you to The Leadership Team Audacity 2.0* held a “Summer Raffle” of a beach cruiser bike to benefit the Clothing Our Kids nonprofit organization which is located in Sussex County, DE. 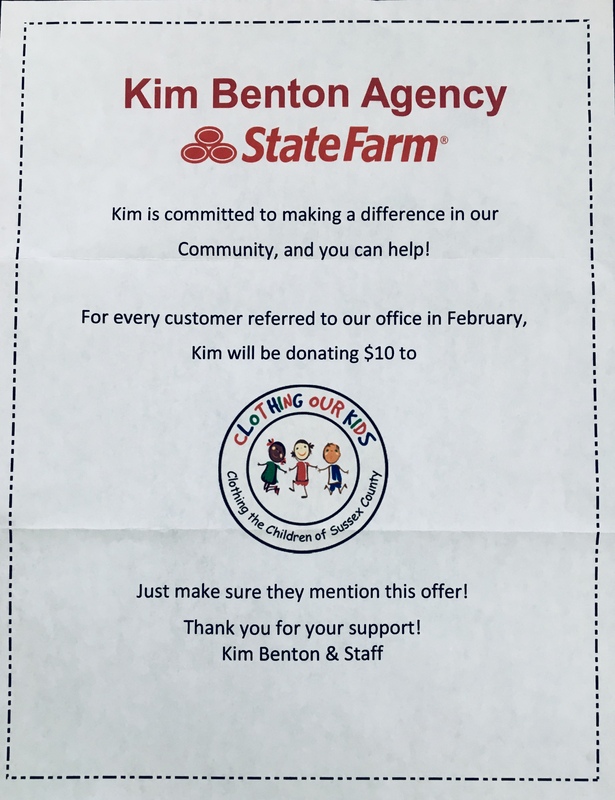 The Leadership Team is a group of local professionals who are seeking to give back to the community by organizing this fundraising campaign to support the tremendous work being accomplished by Clothing Our Kids. Steve Morgan – Fairfax Mortgage Investments, Inc.
**The beach cruiser bike was generously provided in part by Bethany Bike Shop . The drawing was live streamed on Facebook on Thursday, August 16, The winner was Mary Delgado. Proceeds are still forthcoming but over $5500 was raised to date! Del-One is sponsoring a community tent on Saturday, May 6th for the Dover Days Festival. 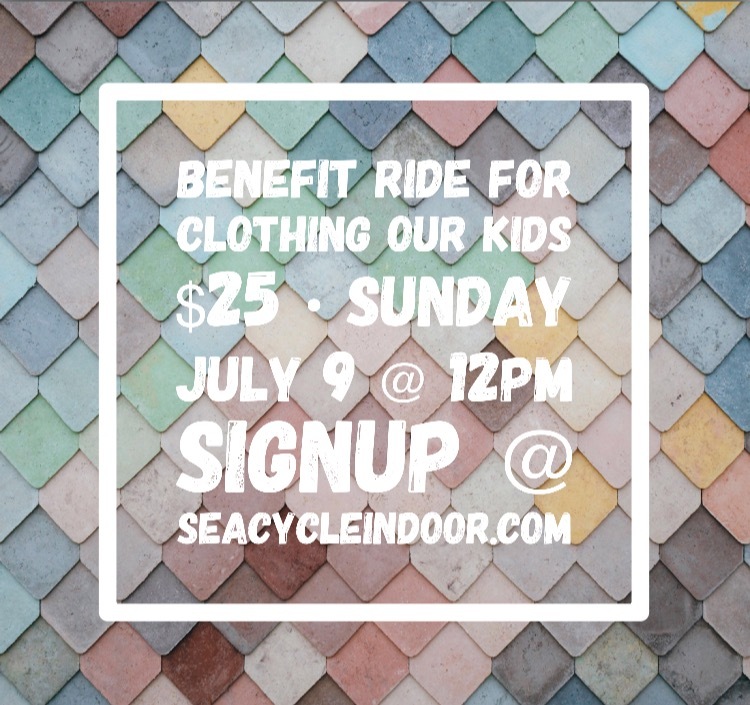 Clothing Our Kids will be participating in this event. 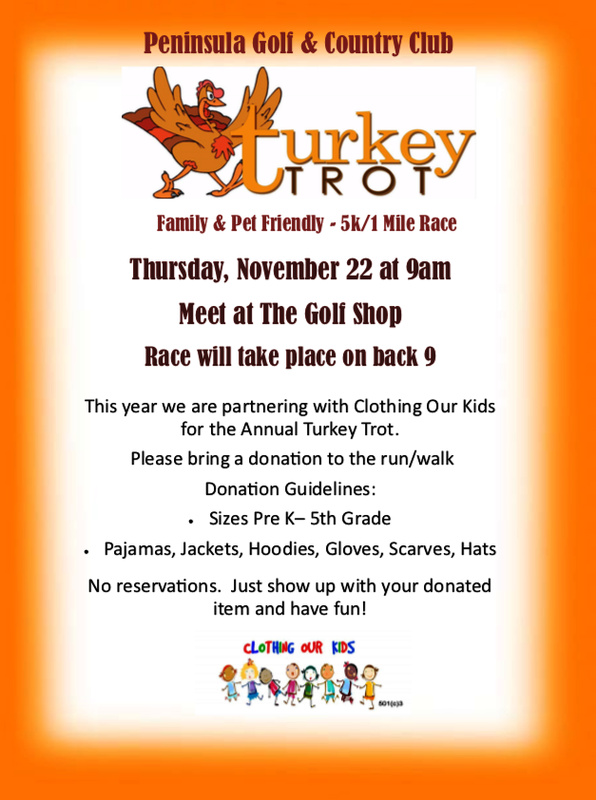 Please stop by to support Clothing Our Kids! Thank you to all of our 2016 volunteers for their dedication in serving the children of Sussex County.